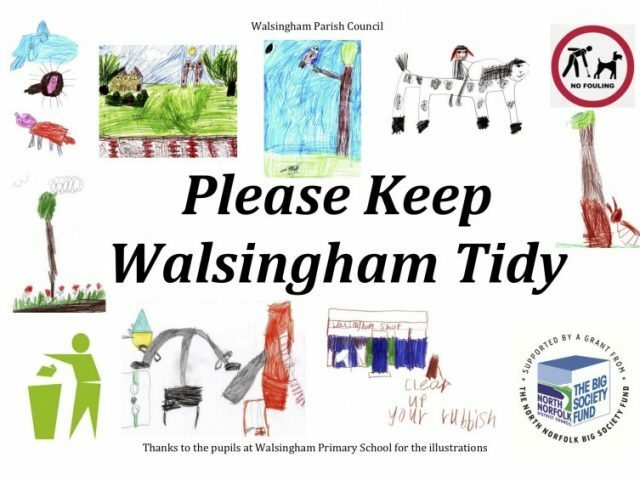 Do we all want to keep Walsingham litter free? 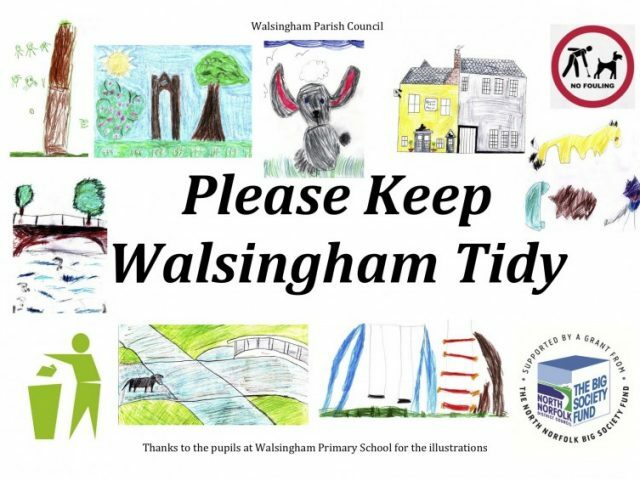 As part of our Walsingham Open Spaces for All project, we asked the Walsingham Primary schoolchildren for some artwork to illustrate our new ‘Please keep Walsingham tidy’ signs. 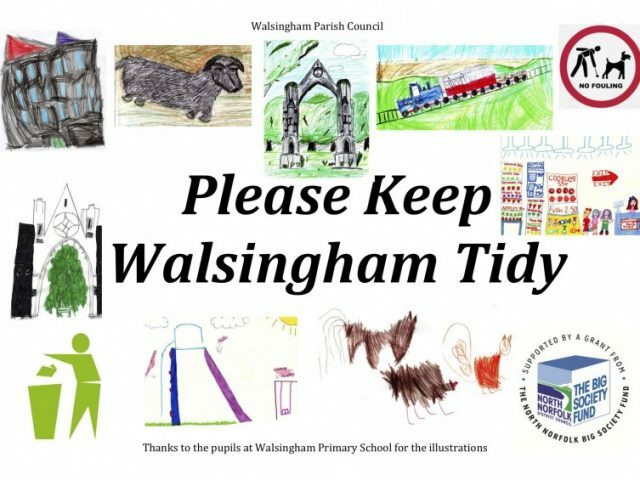 They have done brilliantly, and these signs will soon be going up around the village.